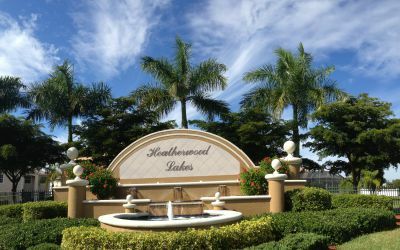 Heatherwood Lakes is another gated single-family home community built to take advantage of water views and tropical foliage. 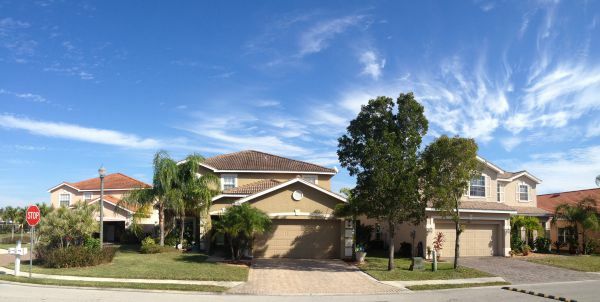 With six lakes to provide sparkling views and the Florida "feel" that everyone wants, the excellent amenities offered make this a perfect place to live and raise a family. It's also within steps of the Trafalger Elementary and Middle Schools. Residents love the community swimming pool, playgrounds, and cabanas for that extra convenience. 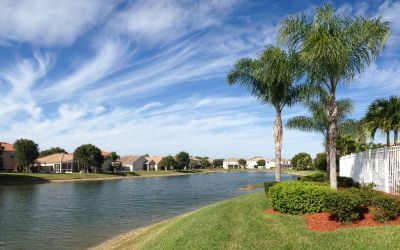 Live security service, a pro-active HOA with website for community events, and the great lifestyle make Heatherwood Lakes one of the more popular developments in Cape Coral. Developed by Beezer Homes, the houses in Heatherwood Lakes are larger than most, many with five bedrooms. Homes are 1 and 2 stories with garages, tile roofs, paver-brick driveways, palm landscaped yards, fully screened porches, and family-friendly neighbors. Priced from the low $200's to over $300,000 as of March 2019, this is a picture-perfect community for young families and the young-at-heart. At present the 159 homes here make it just the right size. To tour the available homes or for more information, give me a call or contact me through this website. I'll be happy to show you around Cape Coral!